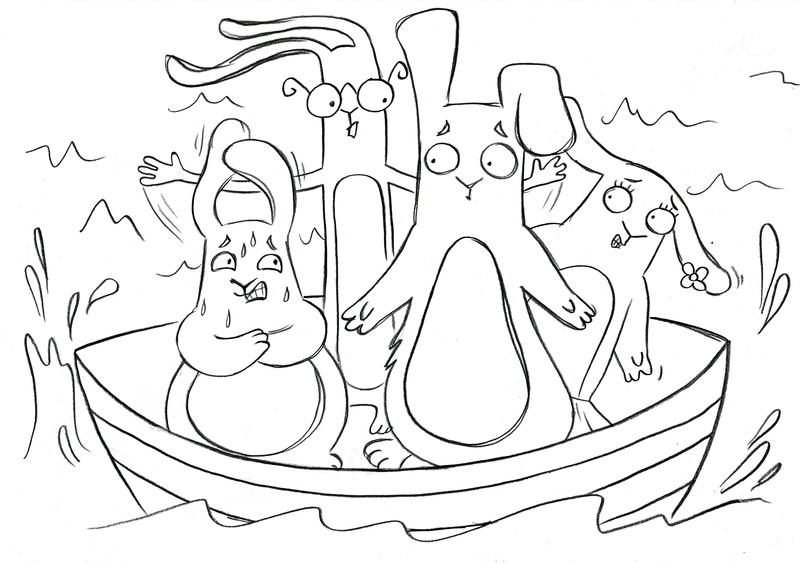 ENJOY COLORING, GAMES AND EVEN THROW A PARTY. IT’S ALL HERE, JUST CLICK AND PRINT! My activities vary and offer fun opportunities for both individual learning as well as group participation to share and learn new concepts. These activities are all educational but most of all, they are FUN. 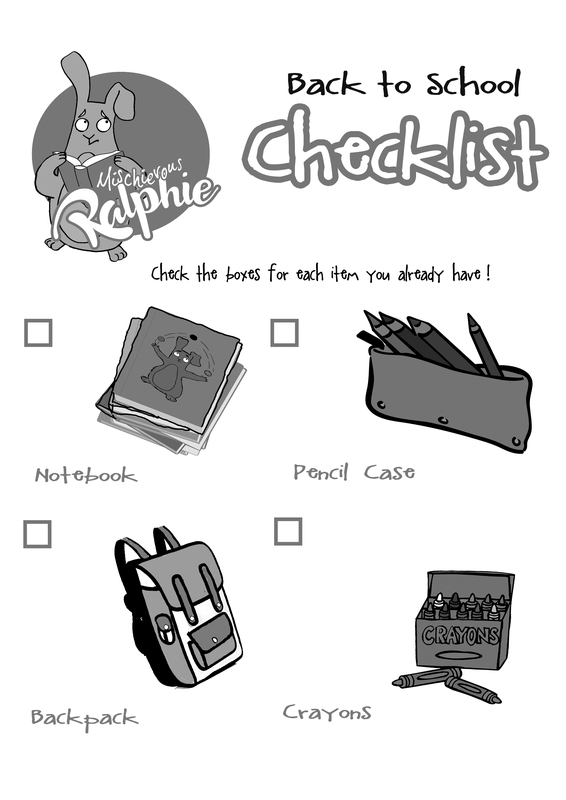 Enjoy reading and learning with Mischievous Ralphie at home or at school. Download our colourful checklist to put on your bedroom wall or fridge door.